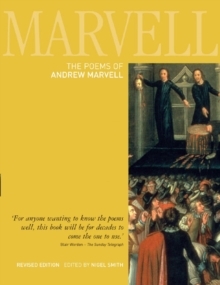 Little known as a poet in his own time, Andrew Marvell (1621-78) was a patriotic politician and champion of religious toleration during the Restoration. 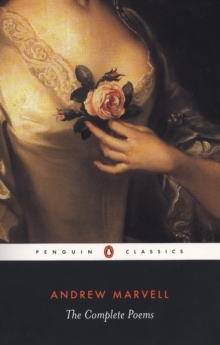 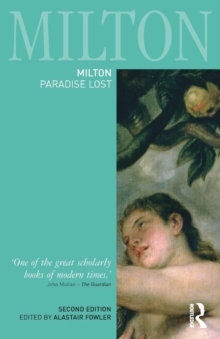 Although long celebrated for the great love lyric, To His Coy Mistress, the last century has seen his wider reputation as a poet grow significantly, as readers have acclaimed not only his technical excellence, but the appeal of his verse to such themes as poetry and politics, alternative sexualities and the criticism of violent persecution. 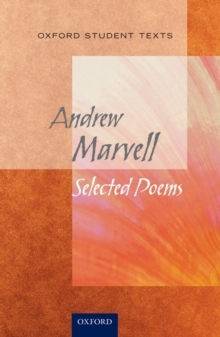 Nigel Smith presents an authoritative text of Marvell's poetry, accompanied by extensive annotations giving an unprecedented record of literary, philosophical and theological analogues and allusions. 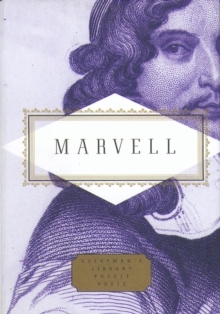 Local points of interpretation are addressed - using the many hundreds of publications devoted to Marvell's life and works - and Marvell's canon is re-appraised: some poems considered dubious hitherto are added, and others excluded. 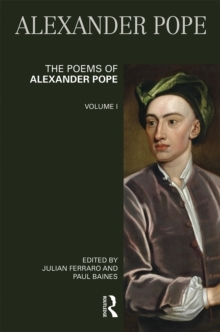 In a headnote to each poem, the reader will find the fullest accounts yet published of matters of dating, sources, publication, historical context, and critical reception. 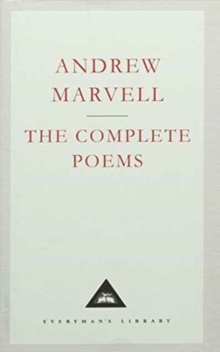 The first complete, annotated edition of Andrew Marvell's verse for thirty years, this is an indispensable guide to the study of Marvell's poetryThis revised edition contains new information available since the original publication: newly recovered versions of some poems, further details of historical context and updated translations of all the Latin poems. 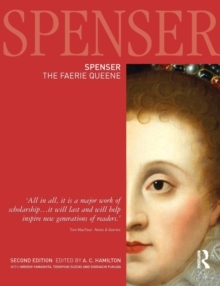 It remains the first point of reference for scholar, student and general reader alike.